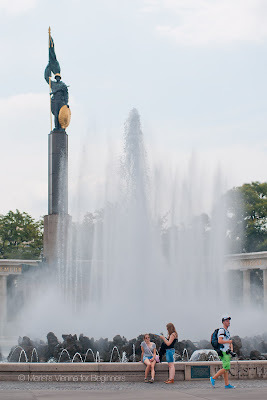 What a magnificent fountain, Merisi, and wonderful captures for the day! Hope you have a lovely weekend! My favourite shot is the one at the bottom. Fantastic! Fountains are almost always very pleasant to look at for me. Guess I'm a sucker for spraying water.